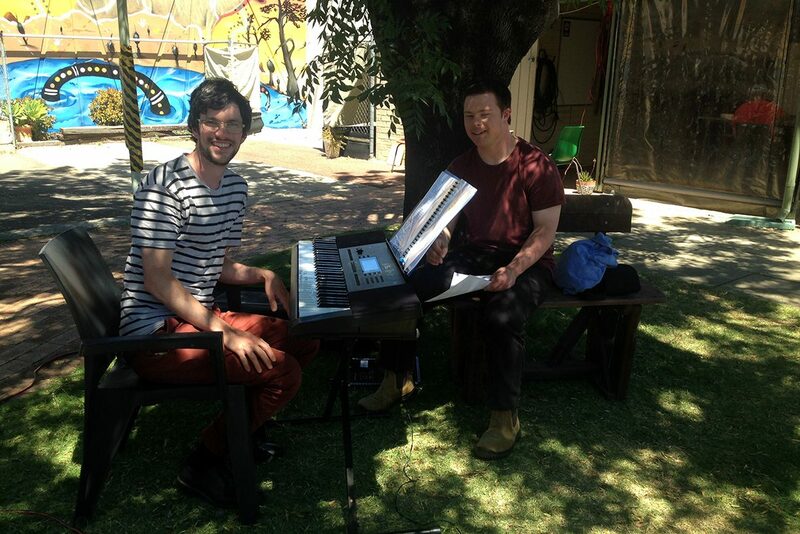 At both Fremantle and Midland, we can link you to individual or small group mentoring in piano and other instruments. Artists and musicians can also experiment with songwriting, and in combining music with other artforms they are engaged in. Midland also offers 1:1 singing lessons.